Use the online platform to check our tools and make reservations. You're new and want to create a profile in the inventory? Create one here. You can check your reservations and ongoing loans in your account. 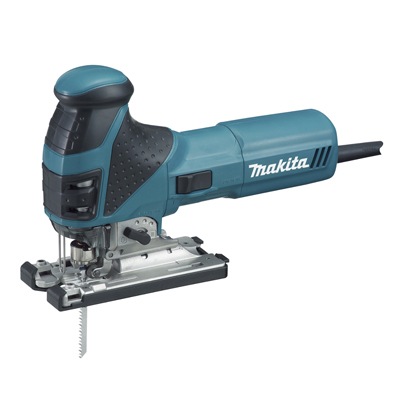 Looking for the right machine to screw, drill, chisel or mix? Our online manual will help you find the right tool. We sell various consumables (sanding paper, saw blades, etc). Check the pricelist online. Standard loans are one week for individuals and two weeks for organisations, but these can be extended in your account with one extra week after you have borrowed the tools (and if they have not been reserved by another member). When borrowing items, you automatically agree to our rules and regulations. In case you cannot make it in time to return the tools or if a tool broke down, let us know by mail. Got any more questions or problems reserving items? Haven’t found what you are looking for? We acquire new tools based on demand. Feel free to give us suggestions! Thank you! We’ll take your feedback into account! More than half of our tools are purchased 2nd hand. Many of those required repairs. Our tools also require maintenance, because of entropy: stuff simply breaks down after a while. 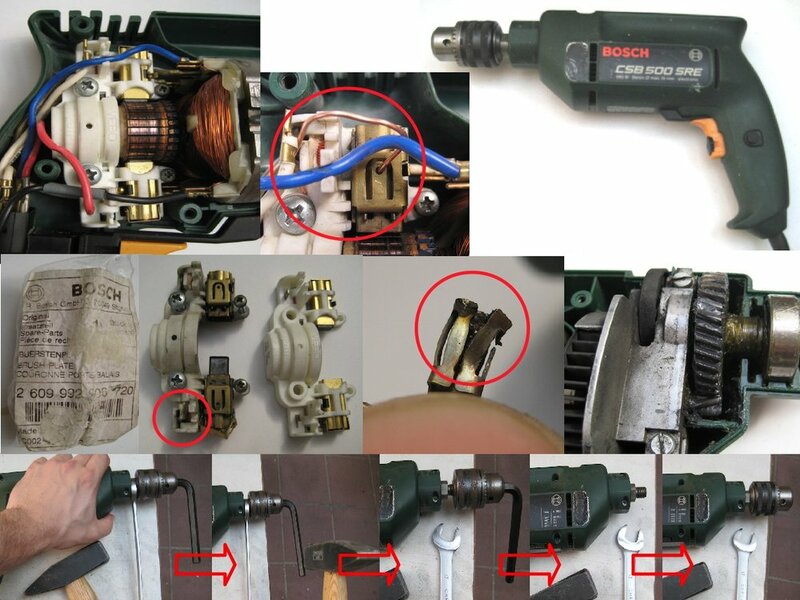 Below, we’ve documented a few examples of the art of tool repair. Click on the pictures to make a reservation for these salvaged items!